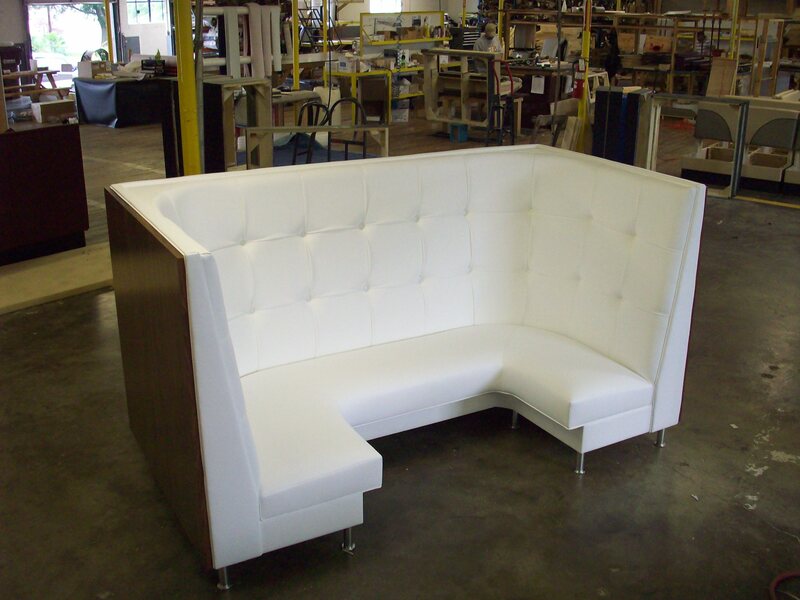 We want to keep you up-to-speed on our wide variety of custom booths! Posted below are photos of the Booth of the Week! This particular half circle booth is bold yet sophisticated. Check it out for yourself! 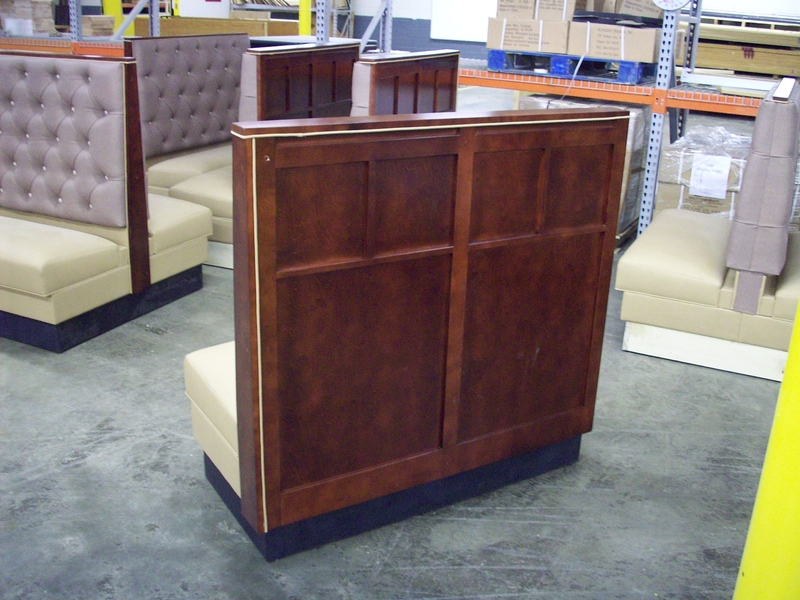 The photos below are our most recent Booth of the Week which were sent to Christiansburg, VA. 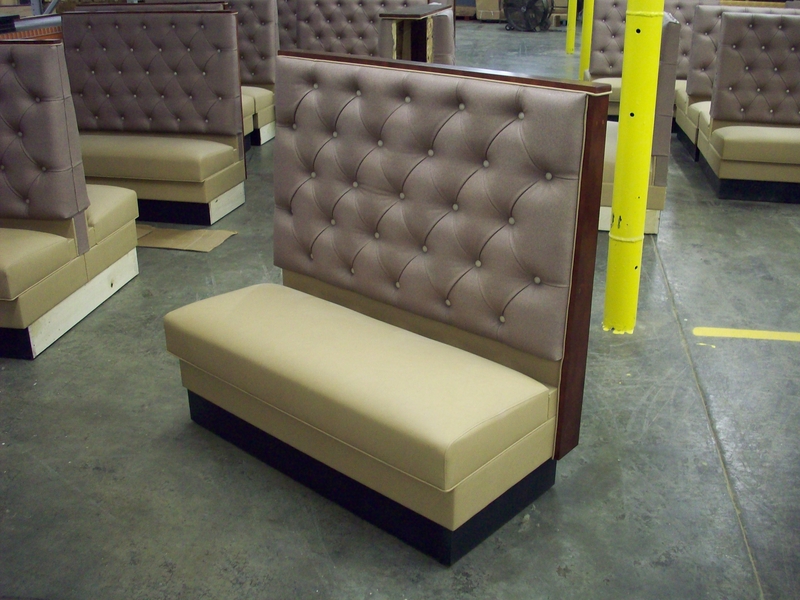 They are our standard booth style with high rise backs. As shown in the pictures we pay attention to detail! The front AND back of the booths are designed to please the eye! Contact us for any further information about this booth or any others that you may be interested in!